Just days ago, AMD promised that Ryzen-powered laptops will hit the streets in the third quarter—sometime in July through September. But it looks like we won’t need to wait quite that long to get our first glimpse of a Ryzen notebook, going by an intriguing new teaser video on Asus’s Republic of Gamers YouTube page. The video doesn’t spill many beans, but it doesn’t need to in order to get its point across. 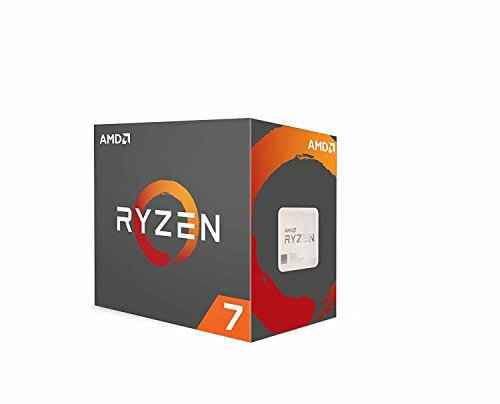 In it, a laptop sits in shadow in front of Ryzen’s circular orange logo. 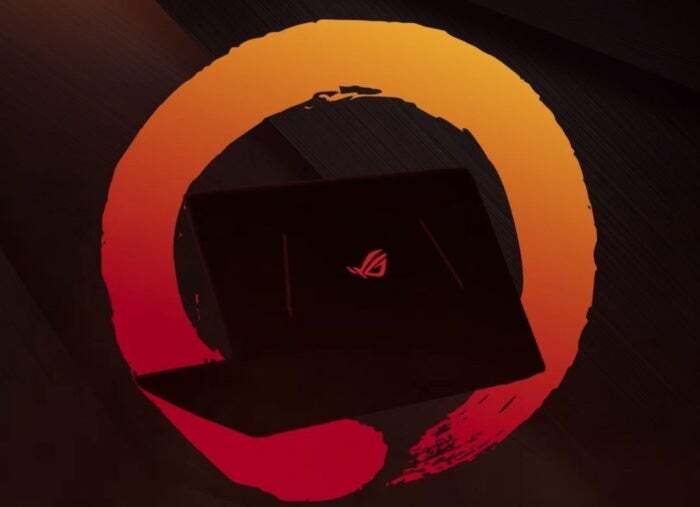 The ROG branding slowly fades in on the notebook’s lid, with the words “something has awakened” appearing at the bottom. The video’s brief description includes the #Computex2017 hashtag. Asus will be revealing a Ryzen gaming laptop at Computex in two weeks, in other words (and as first spotted by Overclock3D). So what? Well, this is the first-ever Ryzen laptop that we’re aware of, and because it’s the ROG brand, you can bet it won’t be a cheap ho-hum effort—Asus reserves ROG for high-quality gaming gear. But what we’re really interested in is details about which processor family hums in the belly of this beast. AMD’s Ryzen-based “Raven Ridge” APUs will launch in notebooks in the third quarter, but they’re paired with Radeon Vega graphics cores. Radeon Vega isn’t out until late June, and the debut Radeon Vega Frontier Edition isn’t even targeted toward gamers. That suggests Vega graphics cards and mobile solutions may not be available for a few months yet. If that winds up being the case, this ROG Ryzen laptop might use a more straightforward—and thus far unannounced—mobile variant of AMD’s standard Ryzen CPUs instead. It’s a long shot—AMD’s only previewed APUs thus far. Or maybe consumer Vega will launch right around the same time as the Frontier Edition. Or maybe this laptop will take a while to actually launch. Time will tell! AMD says Ryzen laptops will provide a 50-percent boost in CPU performance, a 40-percent boost in GPU performance, and use 50 percent less power than the APUs it offers today. Why this matters: Ryzen notebooks represent AMD’s return to high-performance mobile chips, but they’re far from the only hardware AMD has up its sleeve this summer. As detailed at the recent Financial Analyst Day, AMD’s got a hurricane of hardware planned, spanning CPUs and GPUs, from desktops to laptops to servers. While you’re waiting to hear more about this Ryzen’d ROG system, catch up on AMD’s big PC hardware plans, or read PCWorld’s Ryzen CPU explainer to learn what all the hub-bub’s about.